Join us at our Kids Connection Booth at the Farmers Markets for our summer program! 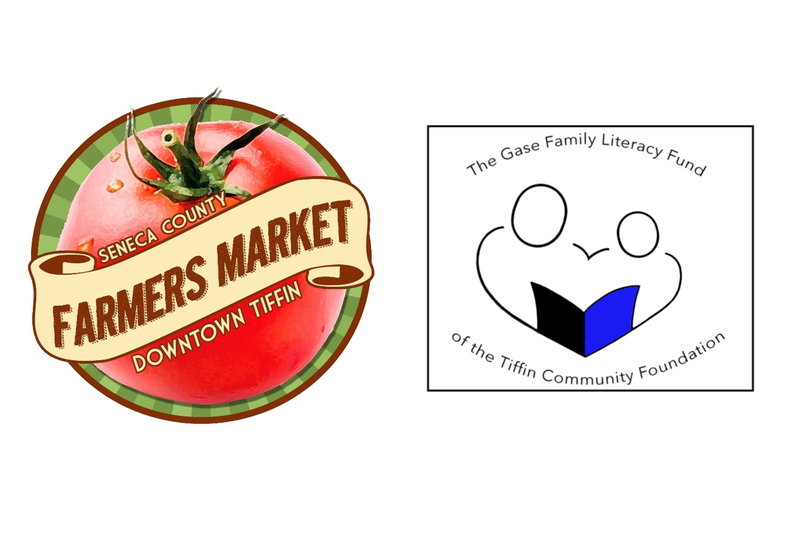 TCF wants to teach kids about philanthropy through reading! Bring children to visit our booth at the corner of Court Street & South Washington to read about giving and learn about local philanthropy. We will provide snacks for kids while we read to them. Stay with your child and learn with us! Are you a high school student interested in reading to kids? Are you a parent of a child in first through fifth grade?